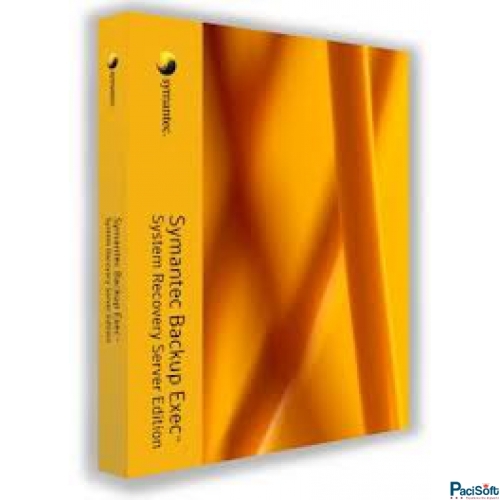 Symantec System Recovery 2011 Small Business Server Edition delivers fast and reliable system recovery to help you minimize downtime and meet recovery time objectives with confidence. Quickly restore physical and virtual systems in minutes, even to bare metal, dissimilar hardware, remote locations, or virtual environments. 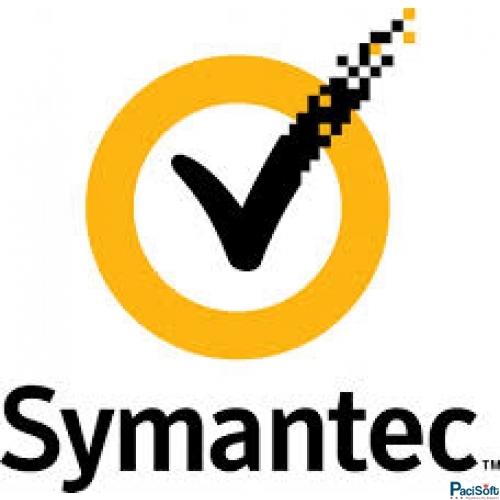 With more than 787,000 protected systems, Symantec System Recovery is one of the most proven, trusted, and reliable system recovery solutions. 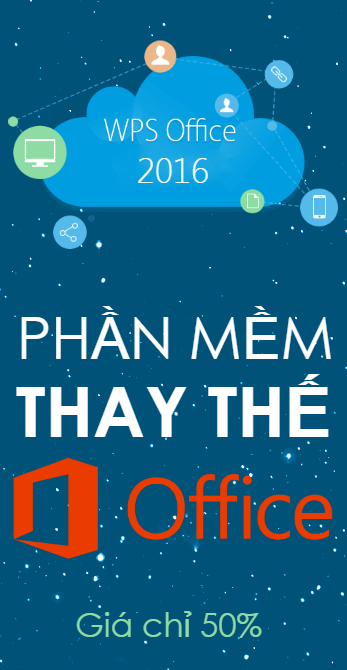 Recover Microsoft SharePoint 2010 server documents in seconds from a single system recovery point. 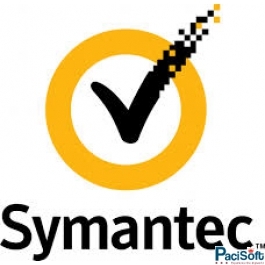 The Symantec System Recovery Management Solution is a highly scalable centralized management solution designed to centrally manage up to 2,500 Symantec System Recovery clients from a single management server. It can be installed to and hosted on a Windows 2008 R2 64-bit server. Additional flexibility has been added to the customizable recovery disk wizard with the option to select an .ISO image as the source for a custom recovery disk. With new wizard functionality, you can easily transform a USB device into a bootable Symantec System Recovery Disk device to help reduce boot time and speed up the recovery process. Adding this boot functionality gives you the ability to create an all-in-one backup and recovery device that contains the backup and can act as a bootable recovery media for restore operations. Offsite Backup Copy to FTP location or secondary disk drive for enhanced disaster recovery capabilities. 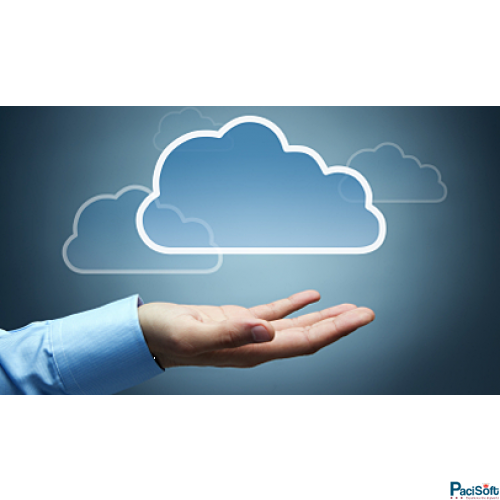 Perform seamless, automated physical to virtual (P2V) and virtual to physical (V2P) conversions. Capture and protect the entire system, including the OS, applications, all files, device drivers, etc. in one easy-to-manage recovery point with image-based technology. Schedule backups to run automatically, including event triggered backups, without disrupting user productivity. Dramatically minimize downtime and avoid revenue and employee productivity losses with server backup solutions. Meet strict recovery time objectives with fast, automated system recovery that takes just four simple steps. Recover what you need, when and where you need it, including individual files, folders or complete systems in minutes. Eliminate the need to have duplicate hardware on standby for recovery purposes and save on hardware costs. Easily perform hardware refreshes and migrations.